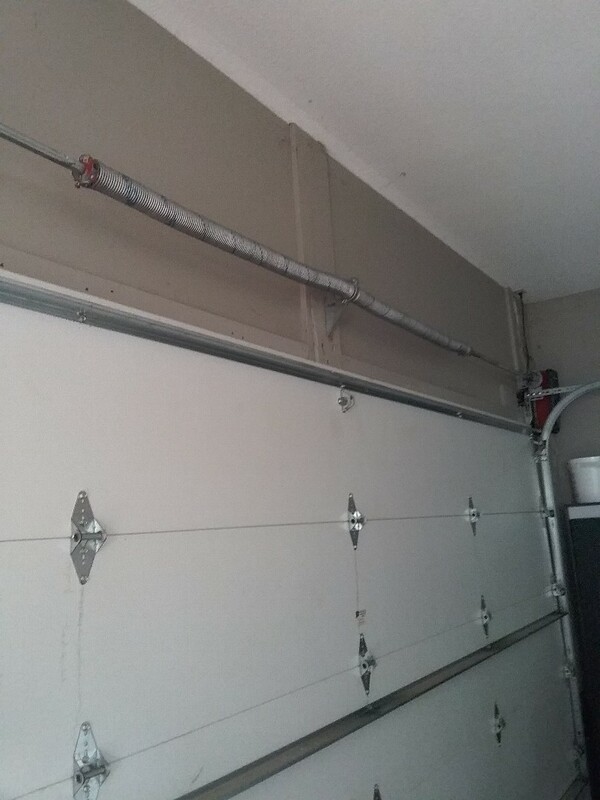 If you live in the city and you need any work done on your garage door, don’t hesitate to call All American Door Co. We are the go-to for Lake Elmo garage door installation, maintenance and repair specialists, and are proud to serve this community with top-of-the-line products and service to safeguard families and property. 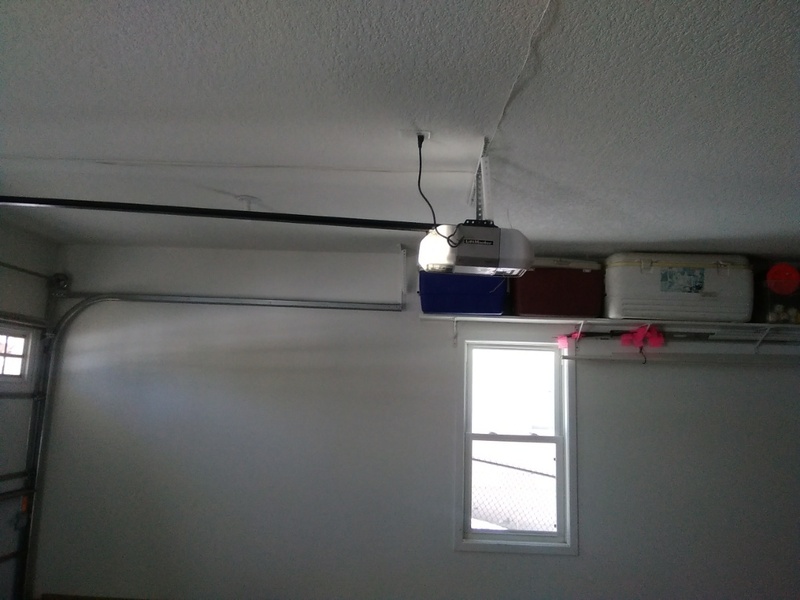 I appreciate that the team exhausted all options to fix my garage door opener before we had to replace it. 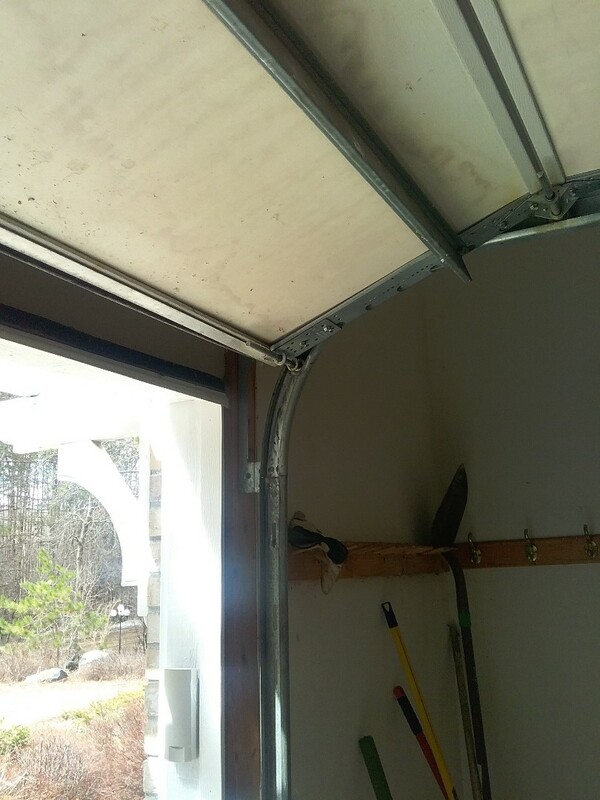 Top of the line garage door service! 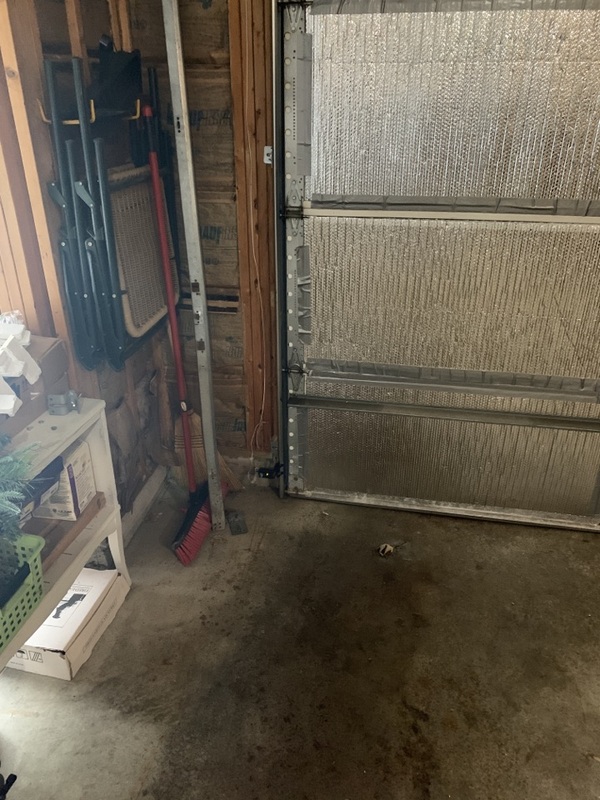 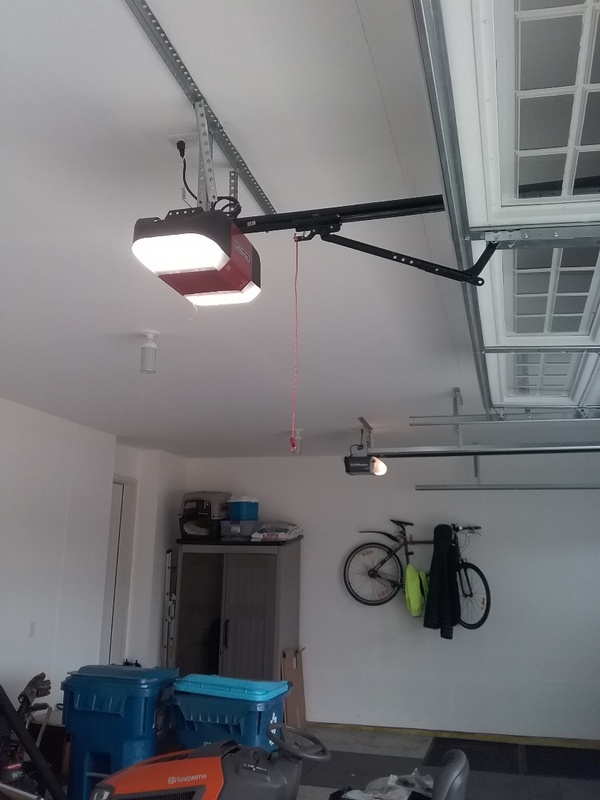 Garage door opener installation and move old op to third stall.